A lot of people, myself included are in a what can we do phase after the election. 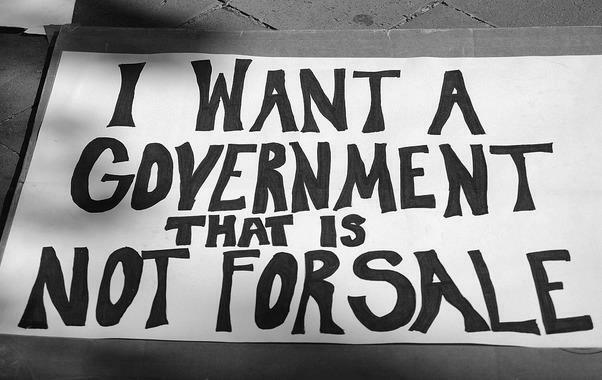 One thing that I have been talking about for a long time and is definitely in most peoples consciousness at this point is getting money out of politics. I was looking for a video of Thom Hartmann -a progressive radio personality I am familiar with who has been talking about this for years and has a lot of historical knowledge on the matter- talking about corporate person-hood. I just watched this for the first time just now and I think it does a good job of explaining the evolution of the idea of corporate person-hood. I believe that the best solution is to the problem of corporate person-hood is to bypass the Supreme Court, and congress and amend the constitution with a Free and Fair Elections Amendment that will preserve our democracy for future generations ending corporate person-hood. The Organization that I believe will accomplish this is Wolf-PAC. So far they have 5 states that have passed resolutions calling for a constitutional convention with 7 other states in process with a 2/3 majority to make an official call for a convention. 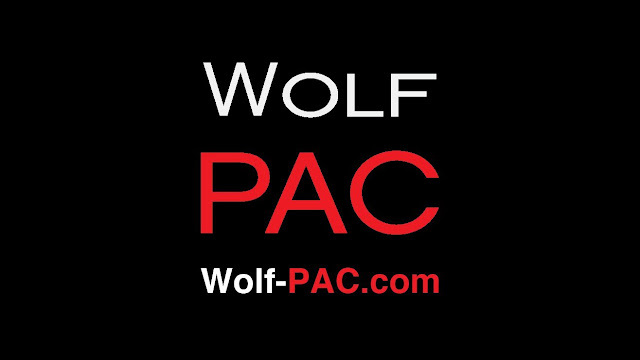 Wolf-PAC was started my my favorite person in news: The Young Turks founder/host Cenk Uygur. 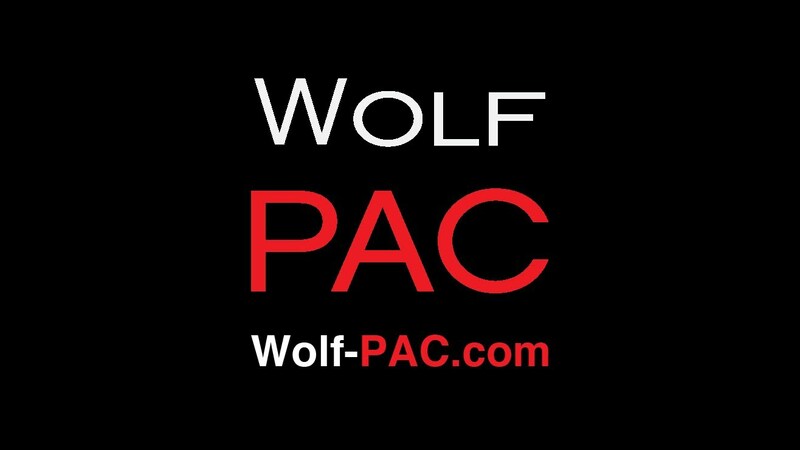 While the show leans left/progressive, Wolf-PAC is non-partisan as real people on both the left and right stand to profit when we get corporate money out of elections. Also of interest that I didn't know, at least one of the founding fathers (Thomas Jefferson) never intended for the Supreme court to be the end-all be-all for law in the land.